Bellezza is Beauty: Hair day! 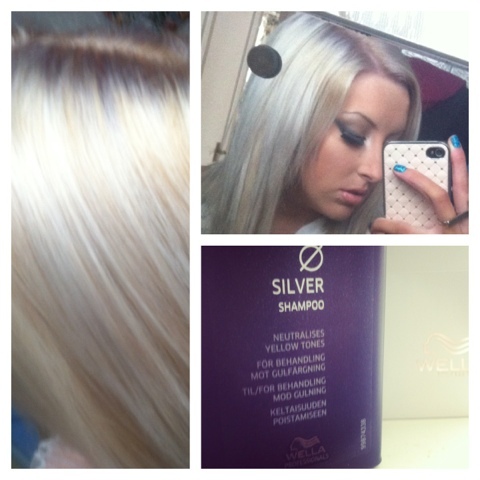 Today I got my roots done again my hair is getting much lighter now!! 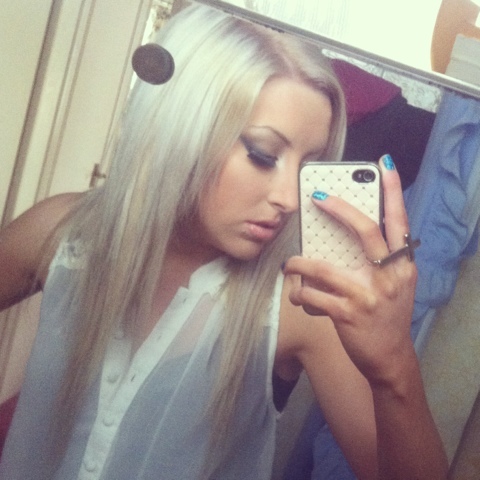 Foxy Locks Extensions Review Soon! !